The Canadian publisher announces 'Beyond Good and Evil 2', 'For Honor', the arrival of StarFox to 'StarLink' and shares more details of 'The Division 2' and 'Assassin's Creed: Odyssey'. Ubisoft wants players of their games have many options, and variety of titles announced at E3 2018 maturity - and many of them show that is well under way. The Canadian publisher presented on the occasion of the video game fair in Los Angeles a lot of trailers and shared details of games like The Division 2, Assassin's Creed Odyssey, Beyond Good and Evil 2, Rainbow 6 Seige, Trials Rising, Mario Rabbids Kingdom Battle, Skull and Bones, Transference, StarLink, For Honor, The Crew 2 and Space Junkies. Ubisoft started with Beyond Good and Evil 2 sharing that many of our favorite intergalactic pirates will return to the worlds beyond System 3, including a new city with a low world called Ganesha, where you can play. The actor Joseph Gordon-Levitt, founder of the creative company HitRecord, announced the launch of a collaboration with Ubisoft to encourage creative people to contribute art, music and other creative aspects for the future development of the game. But the fans of the titles of the triple publisher "A" expected to hear more about two games in particular: The Division 2 and Assassin's Creed Odyssey. 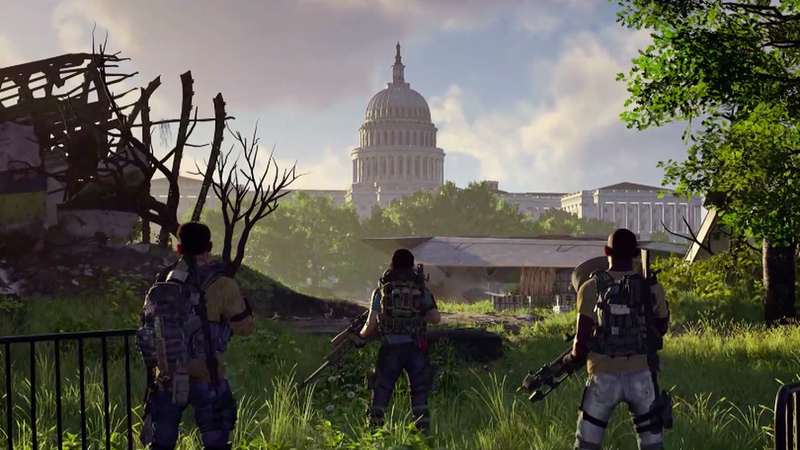 The Division 2 , which will arrive on March 15, 2019, will take you to Washington, DC - after the deadly virus attack - and where you will now be part of the agents of a division to help maintain order. 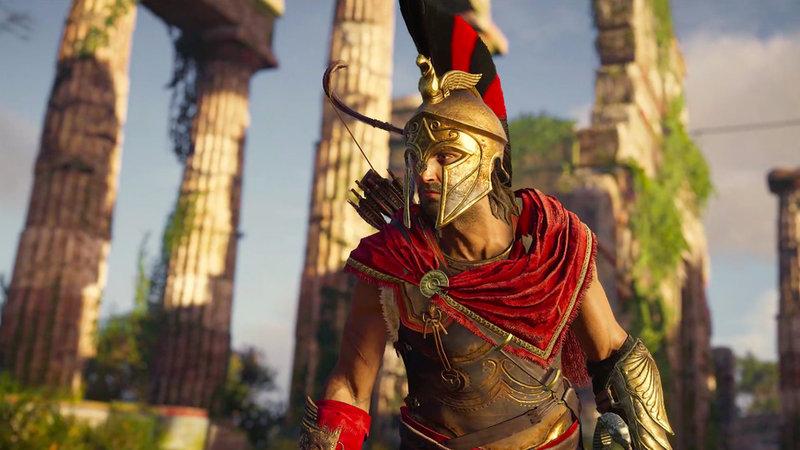 For its part, the new installment of Assassin's Creed: Odyssey will take place in fifth century Greece long before the other narratives of the franchise. This version, where you can play as Alexios or Kassandra, is released on October 5 for Xbox, PlayStation and PC. The other games offer a variety of game style and stories. In Skull and Bones (2019), you are a pirate attacking ships in the Indian Ocean. In Trials Rising (February 2019), you can mount your bikes extremely on tracks around the world and new way of challenging to compete in tandem. Another game that is worth mentioning is Transference, not only because it is a title with a version for virtual reality ( PlayStation VR , Oculus Rift and HTC Vive) but also because it has the support of the cinematic company, SpecterVision, co-founded by the actor Elijah Wood (from the trilogy The Hobbit ). All these games will be available for Xbox, PlayStation and PC. StarLink: Battle for Atlas will launch a special version for the Nintendo Switch console with the character Star Fox, leader of the Nintendo video game series with the same name.